Obituary for Beatrice (Jackson) Carter | Joynes Funeral Home, Inc.
Beatrice Carter, 96, of Reston, VA, passed January 13, 2019, at Reston Hospital Center, Reston, Virginia. She was born on July 20, 1922, and was preceded in death by her husband, William Henry Carter. 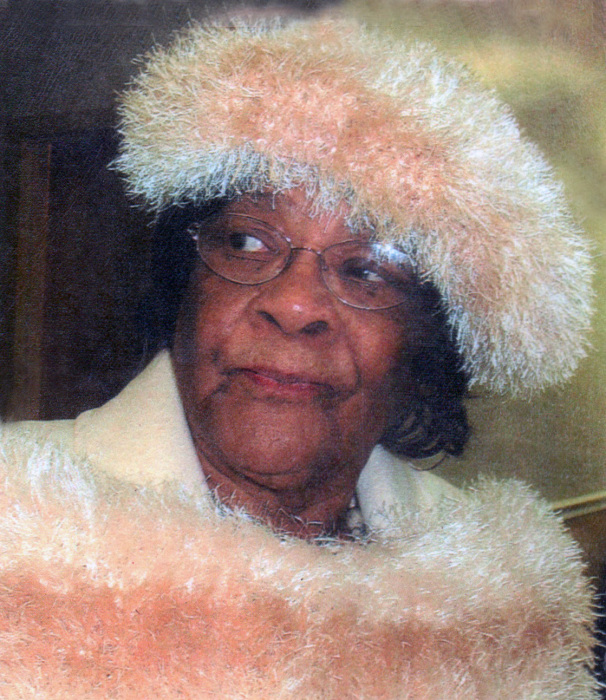 Beatrice is survived by four daughters: Pastor LaVerne Carter of Falls Church, VA, Deloris Ann Carter of Sterling, VA, Mary Virginia (Bobby) Williams of Herndon, VA, Ella Beatrice Washington of Reston, VA; four sons: Rev. Alphonso Carter, Sr. of Reston, VA, John B. (Joyce) Carter of Warrenton, VA, Thomas Lee (Paulette) Carter of Bristow, VA, Tony Ray Carter of Reston, VA; three sisters: Mildred (Wilfred) Womack; Helen Davis of Gainesville, VA, Ethel (Thomas) Utterback; 45 grandchildren; many great grandchildren; and many great-great grandchildren; and three great-great-great grandchildren. Three daughters: Carolyn, Hattie and Flora Carter; and three sons: Joe, Grafton and William Carter, Jr. all preceded her in death. Family will receive friends on Monday, January 21, 2019, from 9:30 am until 11 am with funeral services starting at 11 am at Mt. Calvary Baptist Church, 4325 Chain Bridge Road, Fairfax, Virginia, 22030. Rev. Harold Howard will deliver the eulogy. Interment will be in Pleasant Valley Memorial Park, Annandale, Virginia.